Buzzfeed | Are Kids Losing a Connection to Nature? 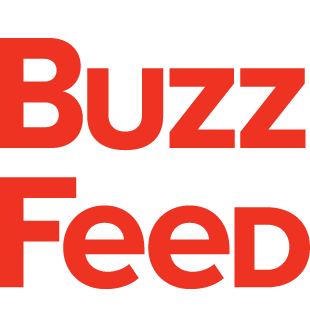 I worked with Buzzfeed to create a series of comedic branded videos for domestic and international audiences. I was responsible for video editing, motion graphics, and sound design on content for brands like Durex, Orajel, Bravo, and Geico. At Cafe, I had the pleasure of co-writing and editing Preet Bharara’s announcement videos for his new podcast endeavor, Stay Tuned with Preet.